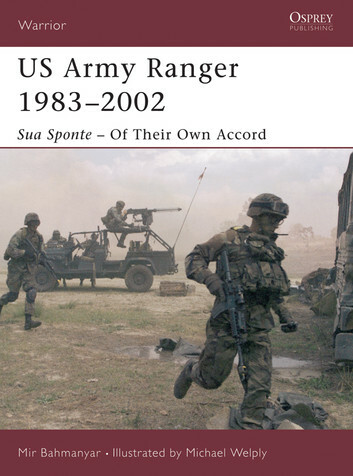 This study of the US Army Ranger takes the reader through the distinct stages of training and acceptance, including the Ranger Indoctrination Program and Ranger Battalion training, and details the developments in Ranger weaponry, equipment and clothing since the early 1980s. Using first hand accounts, it shows what it was like to fight in Panama in 1989, in raid missions in Iraq in 1991 and Somalia in 1993, and brings the unit up to date with the 3rd Battalion’s deployment to Afghanistan in Operation Enduring Freedom. It also covers the culture of the Rangers, from their special language and terminology, to the rites of passage that lie behind the formal training program.